Good drivers are generally rewarded by many auto insurance companies with exclusive deals. Four of these exclusive deals may include good driver discounts, generous renewal provisions, inclusion in government programs for low-income motorists and even discounts for teen and young adult drivers. While exact provisions and rewards vary from state to state, the overall message most state governments send is clear. If you are a good driver, you are going to get some breaks on your car insurance. Enter your zip code above and check out the lowest insurance rates with our FREE tool! Before you can aim for good driver status, it’s helpful to know the term is defined. Although each state and each insurance company may have slight variations in the definition, a few general specifications usually apply. In the most general sense, a good driver is someone who has a clean driving record with no violations in a certain amount of time. Some states, such as California, have the definition written into their propositions, as noted by the California Department of Insurance. California’s Proposition 103 offers a legal definition of a good driver. It says good drivers are motorists who have had a driver’s license for at least three consecutive years and have only one or no points on their driving records. If a motorist has had a severe violation, such as Driving Under the Influence (DUI), it stays on their record for seven years instead of three. One more criterion for meeting the good driver definition is not being a driver in an accident in which someone was killed or a car was totaled or had damage of more than $500. Insurance companies can make slight adjustments to the definition to fit their own reasoning as to what merits the benefits they offer for being a good driver. Some may be more generous than others with the definition as well as the discount, but they typically share the same basic parameters. Auto insurance discounts are one of the major rewards for good drivers. They usually come in the form of discounts off your premium. The exact amount depends on your specific insurance plan. Even if you go into a policy with a less-than-perfect driving record, the discount may be applied at a later date if you maintain a good driving record. The opposite could also apply. If you go into a policy with a good record and receive a good driver discount, you could lose that discount unless you keep your record free of violations and claims as per the company’s specifications. Not only may you lose your discount, but you may also see an increase in your premium, according to the Illinois Department of Insurance. Accidents and moving violations may put you in a higher risk category and insurance companies tend to offset risk by increasing rates. While the good driver discount is on the topmost on many insurance companies’ lists, you may also have a host of other discounts for which you may be eligible. Discounts pointed out by the Illinois DOI include mature driver credit, discounts for having a low annual mileage, and money off if you carpool. Having safety devices and anti-theft protection on your vehicle often merits a discount. You may also enjoy reduced rates for insuring more than one vehicle with a single company or having more than one type of policy. If you insure both your home and car with the same firm, for instance, many of those firms offer discounts and other benefits. Most insurance companies offer lower rates to good drivers than they do to non-good drivers. This usually applies even before you get to the good driver discounts. Insurance companies in California must offer lower rates to good drivers, thanks once again to Proposition 103. The proposition dictates each insurance company must offer good drivers a rate that is 20 percent lower than the rates it would offer to others who are not good drivers. Of course, California car insurance companies are free to reduce the rates even further, but they need to offer at least a 20 percent reduction. Other ways good drivers can reduce their rates even further is to look at the factors that go into calculating your car insurance rates. Part of the equation includes your age, gender, and marital status, although others are things you can change more easily to receive better rates, according to the Washington State Office of the Insurance Commissioner. These factors include how frequently you drive and how many auto insurance claims you have filed in the past. Your credit record may play a part, as does your location and type of vehicle you drive. Good drivers typically get the edge when searching for insurance, as certain states go as far as to dictate good drivers cannot be turned down for auto insurance. California stands out once again with its Proposition 103. The proposition says every car insurance company licensed in the state has no choice but to offer coverage to those who fit the good driver definition. If you fit the definition and are turned down by any company, the state DOI urges you contact them with the issue. Not every state may have a similar proposition in place, but insurance companies are typically eager to offer coverage for good drivers. Just as bad drivers increase the risk and cost more to insure, good drivers reduce risk and cost less. review your driving record over the past year, and, if it’s good, they may choose to automatically renew your policy with no rate increases. 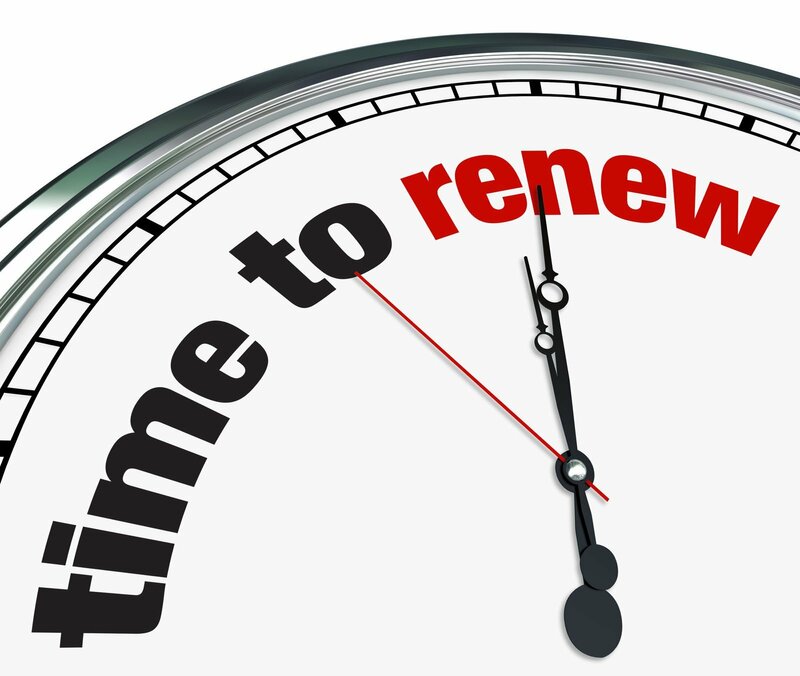 Renewal time may also be the point where good drivers receive their discounts. California’s Proposition 103 once again comes into play as an example, with renewal specifications spelled out. It states that auto insurance companies must renew your policy once they issue it, with only three reasons as exceptions. Good drivers are also generally less prone to policy cancellation unless they do not pay their premiums or otherwise violate the contract. Being a good driver may help you out regardless of your financial standing, and it can play a huge part in obtaining insurance even if you are hard-pressed for affording insurance. Because auto insurance is a requirement in all states, certain states make it easier for those with lower income to obtain it if they have good driving records. California once again serves as an example with its low-cost auto insurance program. The overall goal of the program is to decrease the number of uninsured drivers in the state. It does that by helping to make auto insurance as affordable as possible. Other factors that make you qualified for the program include your household income and the value of your vehicle when you bought it. You must also live in a county that participates in the program. Good drivers usually don’t rely on luck alone to stay safe and keep their driving records clean. Skill, experience, and safe driving practices are part of the mix. Defensive driving courses and other driver education classes can be helpful for enhancing your driving skills. As an added bonus, they often merit yet another discount from many insurance companies. A major bad habit of a bad driver has become distractions, according to Distraction.gov, the official government website for distracted driving. Distractions include texting, using a cell phone, talking to passengers, and playing around with the radio, CD player, or navigation system. Others include watching videos, looking at maps, reading anything, grooming yourself, or eating and drinking while driving. A good driver has his or her eyes as well as their mind on the road. Distractions can be especially deadly for inexperienced drivers who are at a disadvantage to being with. There are ways you can cut down on distractions while driving. You also have ways to improve your driving skills and driving record so you, too, can enjoy the exclusive deals good drivers can often get on auto insurance. Compare plenty of great deals on auto insurance by entering your zip code in our FREE tool below!